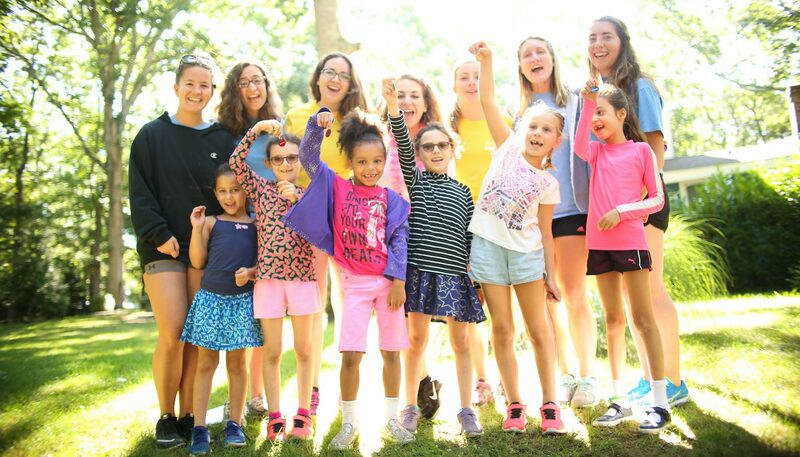 While parents & school are the primary sources of values education and character building, camp offers a great opportunity to reinforce, practice and test these values over the summer. 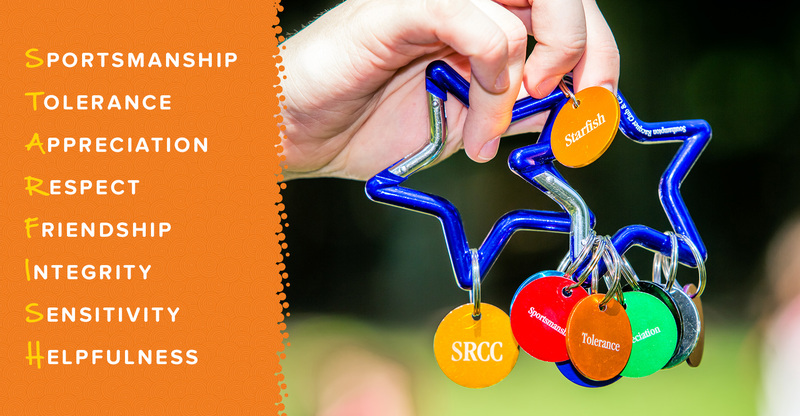 Our STARFISH Program assists in teaching, promoting, recognizing and rewarding these values and has become standard in the camping industry. 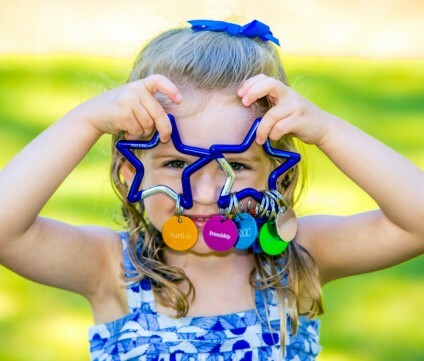 At Southampton Camp & Club, we recognize, celebrate, and reinforce both campers and staff that exhibit, demonstrate and promote our STARFISH Values. 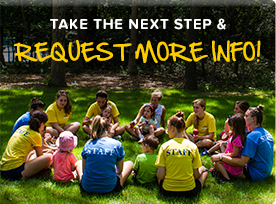 On a daily basis, Division Leaders and Leadership Staff make note of campers and staff who have and continue to demonstrate one or more of our values. Recognition is given at the end of each activity period with our SCC ‘Shout Outs’ and ‘High Fives’, and reinforces the positive behavior. 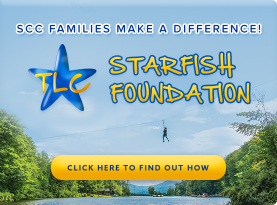 Our weekly ‘STARFISH Line Up’ on Friday mornings is an opportunity for Division Leaders and Leadership Staff to present STARFISH awards to campers and staff. In addition to being recognized before the entire camp, the recipients are presented with a STARFISH certificate detailing why they received the reward, as well as a prized STARFISH carabiner and value charm.